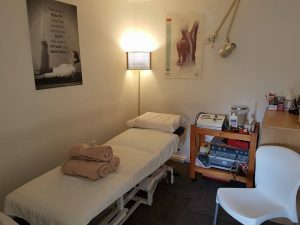 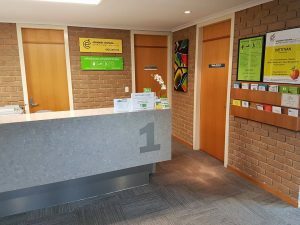 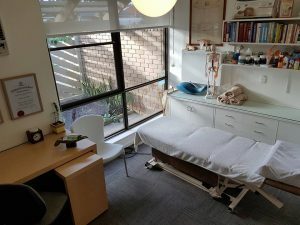 Body Mind Wellness Physiocare is located in the coastal suburb of Henley Beach. We are in Suite 1 of the Western Specialist Centre and can be found next door to the Seaside Tennis Club and diagonally opposite from the Western Community Hospital on Cudmore Terrace. We have two treatment rooms available, ample off-street parking, amenities and easy access for disabled persons. 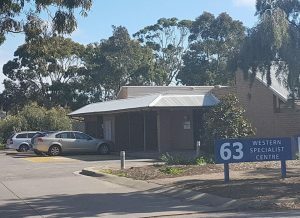 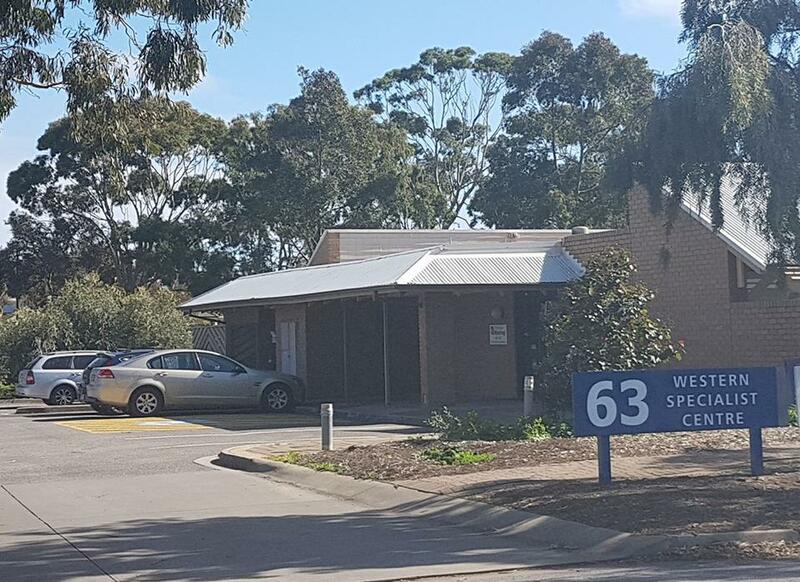 Other businesses located in the Western Specialist Centre include: Clinpath, Australian Clinical Labs, SA Podiatry Clinic, Connect Hearing, Australian Hearing, Say Hooray-Paediatric Speech Therapists, Dr. Peter Petek, Paediatrician, Dr. Mark Lorenzetti, Gastroenterologist and Elizabeth Chehade, Dietitician/Nutritionist.